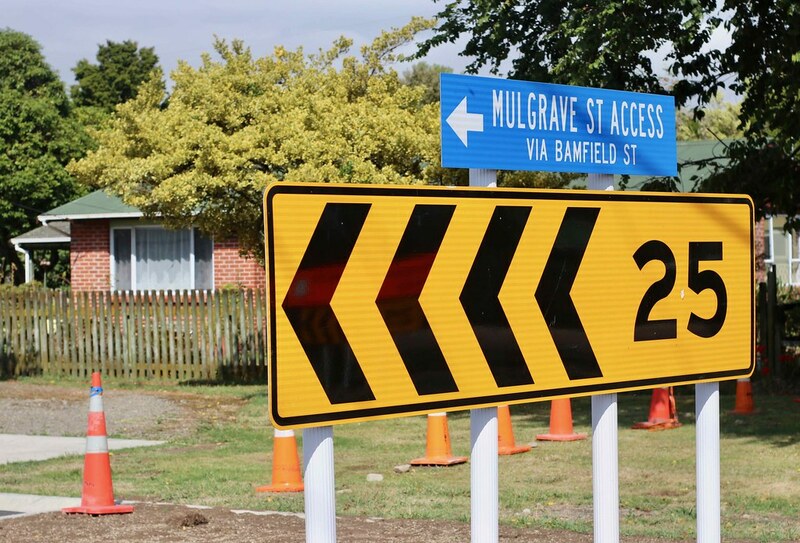 The NZ Transport Agency, with input from the local community, has developed a package of mitigation measures to promote noise reduction and safety in Ashhurst. 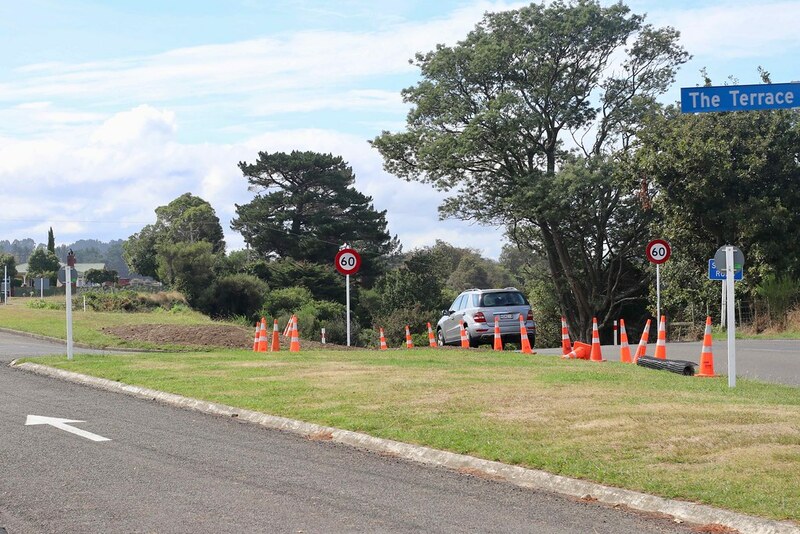 The Transport Agency, with input from the local community, has developed a package of mitigation measures to promote noise reduction and safety in Ashhurst. You can find more details on our package of mitigation measures under the Publications page (click on 'Project maps' filter). Have your say about these plans. 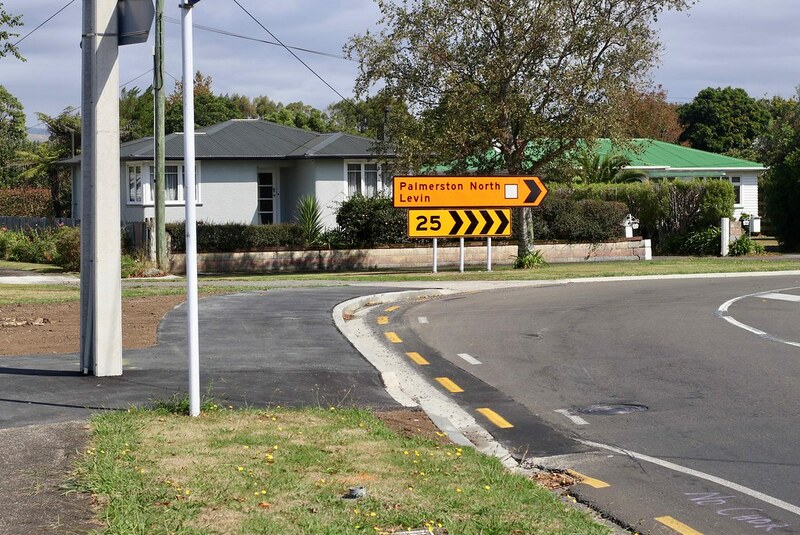 You can email us directly on ashhurst@nzta.govt.nz to receive email updates on Ashhurst traffic mitigation.